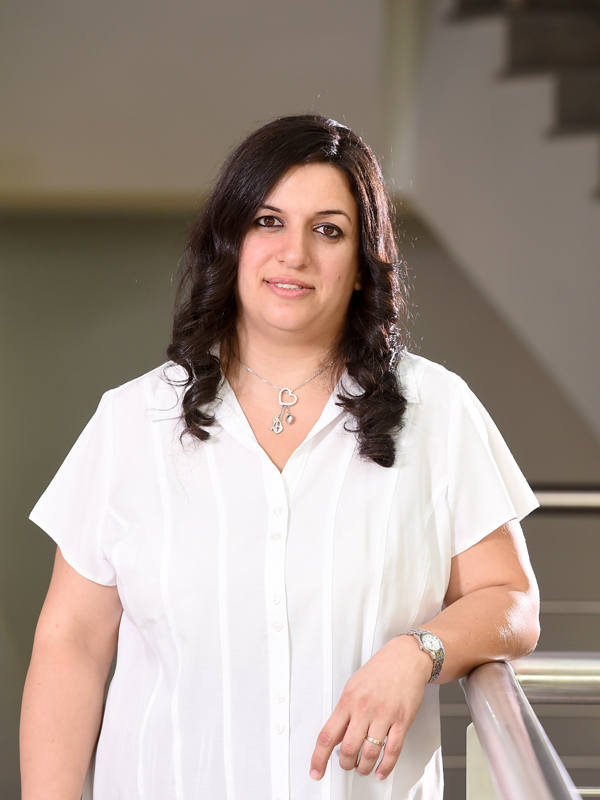 Juggling a myriad duties at the dean’s office on a daily basis, Lead Executive Assistant Manal Helou Nader helps create and maintain effective workflows and communication, coordinates school events, puts together a variety of informational and statistical material, and more. As a graduate of LAU’s computer science program, she is a longtime member of the LAU community. She joined the School of Pharmacy in 2006.